ALPLER AGRICULTURAL MACHINERY is the biggest company in Turkey and is one of the few leading companies in the world in agricultural equipment sector. The company is rendering services in modern facilities established on totally 50.000 square meters area, including a closed area of 30.000m2, located in Umurlu Organized Industrial Zone. ALPLER AGRICULTURAL MACHINERY is proceeding to the future with reliance and synergy by more than 200 creative, productive and well experienced employees working with the ambition and enthusiasm to manufacture better and higher quality products day by day. As a means of quality control ALPLER does not allow others to influence the quality of its products, for this purpose. 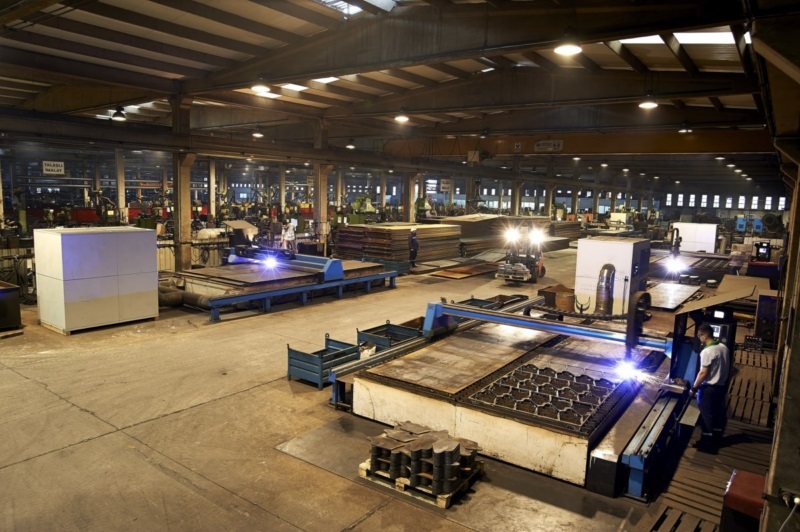 The company has obtained an integrated and high quality production dimension by the help of ALP ÇELÝK rolling facilities established in Ýzmit as well as ALP CIVATA, bolt manufacturing facility affiliated to the ALPLER group. ALPLER AGRICULTURAL MACHINERY also maintains leadership in business as the only company, which manufactures all the parts and raw materials for its finished products in its own premises, and which applies heat treatment in its modern facilities. 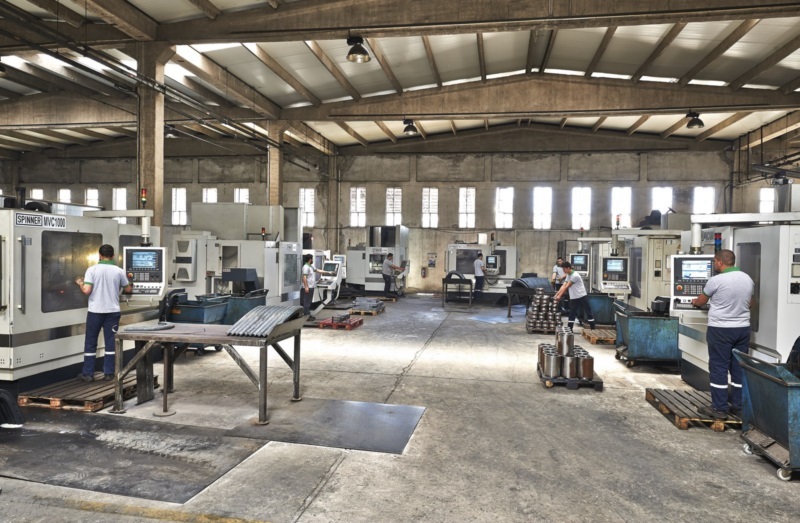 As a result of many years of experience, ALPLER AGRICULTURAL MACHINERY has the widest manufacturing and after-sales service program in Turkey; the company has adopted a customer oriented administration and Total Quality policy, and provides the farmers in Turkey, and in the world, with the possibility to select THE SOUNDEST... THE MOST RELIABLE... THE MOST STABLE... THE MOST FAVORABLE... ploughs. Those ploughs are provided with ease of use with all brands of tractors in every soil condition. ALPLER has also become a trademark, which is appreciated, dependable and in demand in both domestic and foreign markets. Since 1926 ALPLER AGRICULTURAL MACHINERY has remained a private enterprise, and today the company is in its third generation of ownership by the Özalp family. Great importance is attached to integration with worldwide advanced production technologies and research to satisfy market needs. 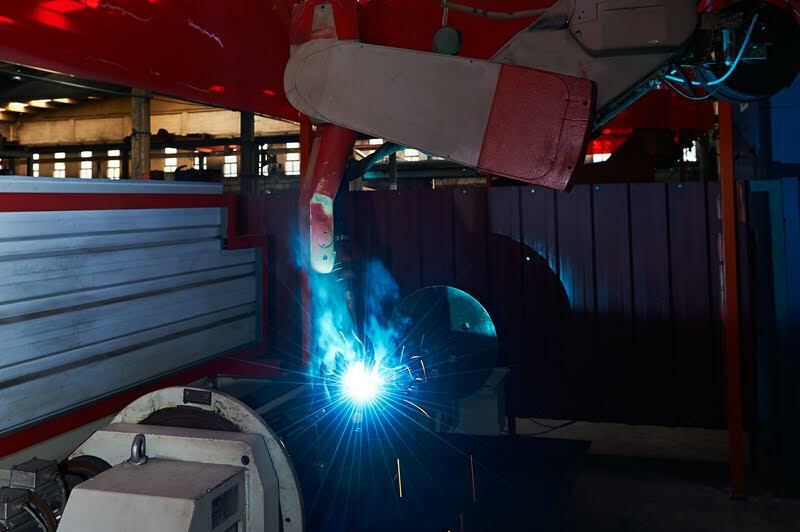 Much of the fabrication work involves the use of robot welders and CNC machining, enabling a high degree of quality assurance to be maintained during production. Additionally ALPLER AGRICULTURAL MACHINERY conducts its operations in compliance with the technical requirements of the European Union, and has been operating under the ISO 9001 quality system since 2004. 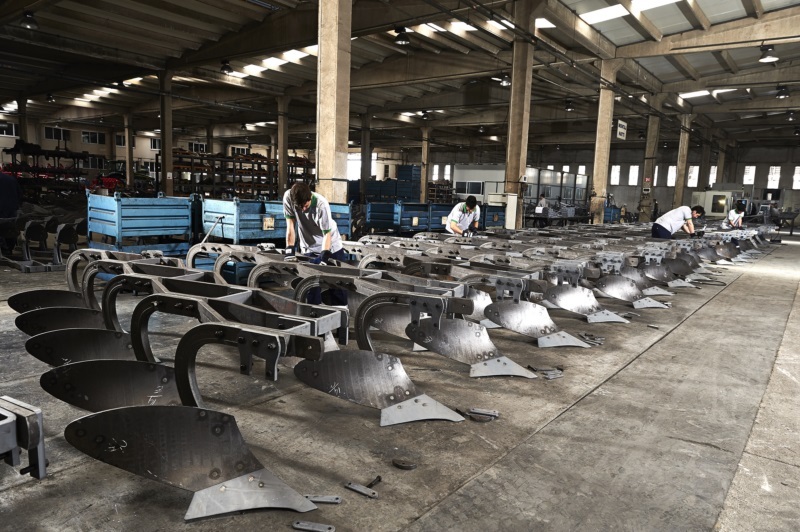 The company has an annual production capacity of 30.000 ploughs in various types; in other words, ALPLER AGRICULTURAL MACHINERY individually can meet all plough demands in Turkey. In addition, by adopting the integrated, perfect and dynamic marketing policy ,the company supplies every kind of spare parts and products through more than 300 vendors and regional warehouses all around Turkey,. Also to achieve unconditional customer satisfactory, periodic regional and domestic customer visits are prepared by the company. Because of its high performance, long life and low operating cost products ALPLER AGRICULTURAL MACHINERY will continue to be the choice of professional farmers.